In this unofficial, unauthorized sequel to Peter Gay’s groundbreaking Freud: A Life of Our Time, D. Harlan Wilson reveals a side of the man that has proven too disturbing and risqué for past biographers. 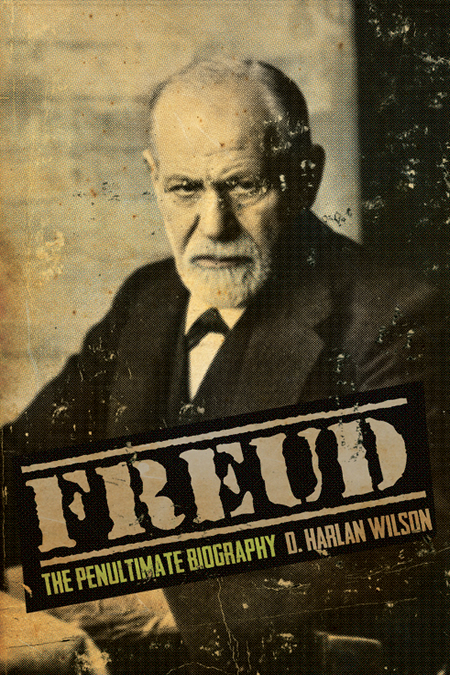 Based on newly recovered diaries, microfiche, letters, and secret tape recordings, Freud: The Penultimate Biography recounts the daring sexual exploits of the father of psychoanalysis. Once considered to be impotent by the age of forty, if only according to the written testimonies of his wife, Freud is now revealed as an uncompromising flâneur, the figurehead of masculine sexuality and phallic prowess that everybody knew he was. It is a dangerous and at times shocking chronicle that puts the very nature of desire on trial.